The Payments Security Task Force and the EMV Migration Forum launched the industry-wide CHIP IN Education Initiative. The initiative provides issuers, merchants, acquirers and others with educational messages and materials that can be shared through social media and other channels. 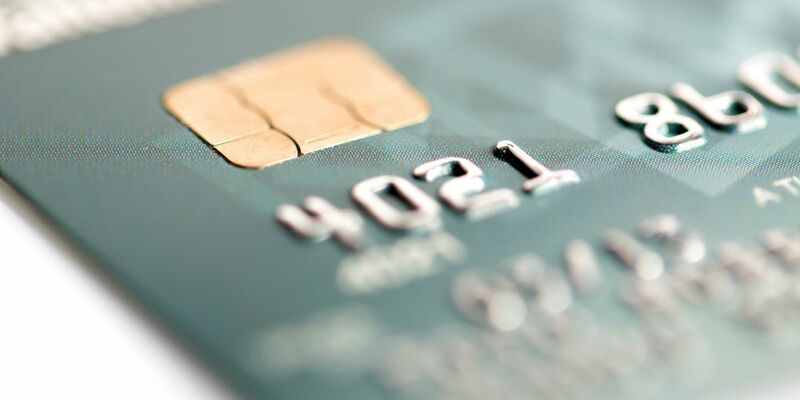 GoChipCard.com is a comprehensive site providing instructions for successful chip card transactions along with information about what chip cards are, the security they deliver and reference materials for consumers, issuers and merchants.